Summer holidays could not be more varied. 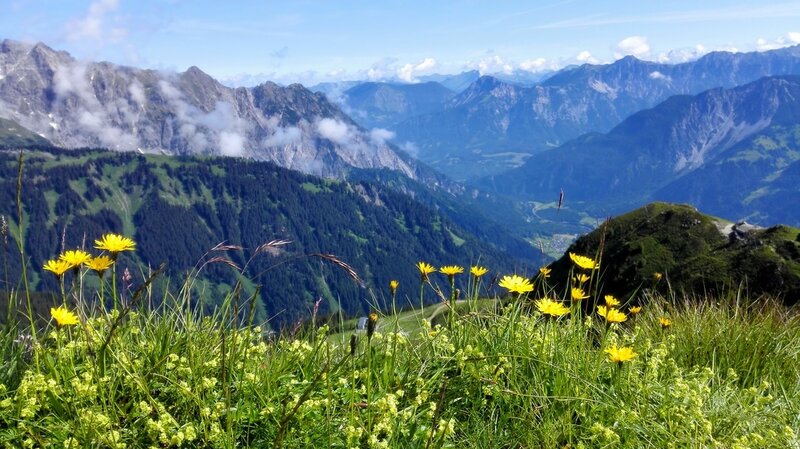 The mountains of the Montafon are well-known for their sporting activities. 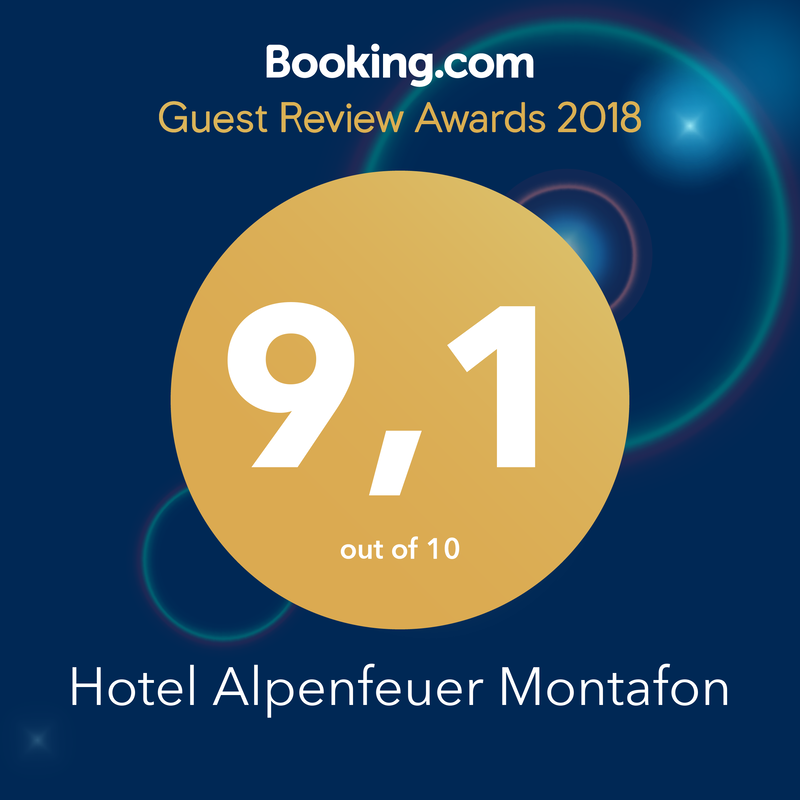 Staying at the Hotel Alpenfeuer Montafon means not only being able to enjoy the mountains of the Montafon with all your senses. Our team is looking forward to provide you a memorable experience. 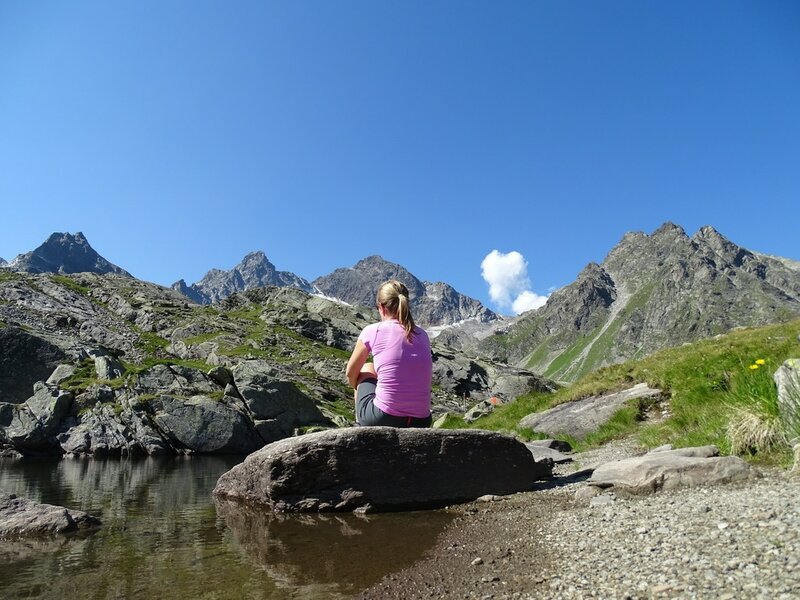 Whether you are planning a short hike or an all-day tour - a refreshment is essential and we ensure that you are equipped with your personal backpack well prepared for your tour. We are happy to provide you with hiking maps and hiking sticks. For our guests, who like to explore the area on two wheels, we have the right offer. 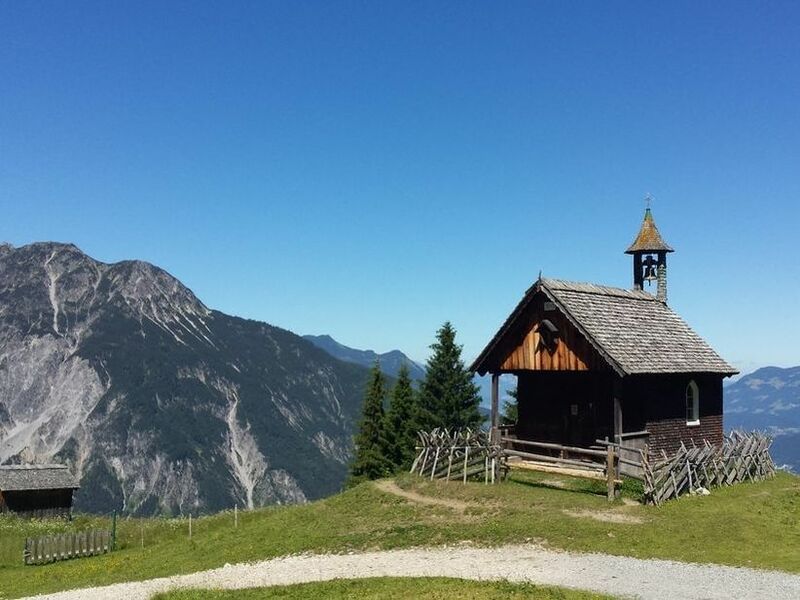 This means daily varied, guided e-bike and mountain bike tours in the mountains of the Montafon. The participation in this program is free of charge for you at our hotel and the best: the equipment can be lent free of charge during the guided tour. For those who prefer to relax and explore the surrounding area, there are a few city bikes available at our hotel for free rental. 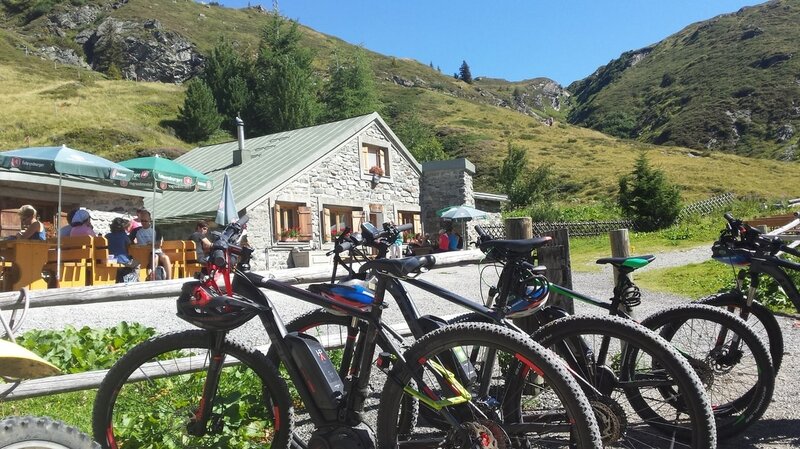 In addition, our guests receive special discounts at our exclusiv partner Intersport on the rental of mountain bikes and e-bikes. 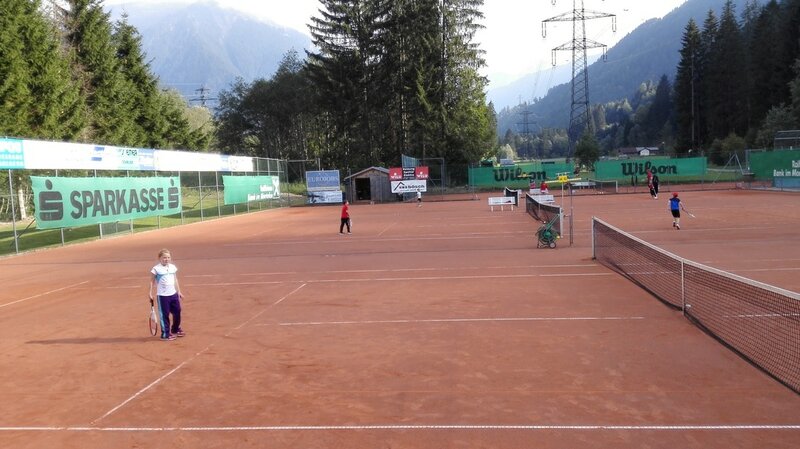 In the immediate vicinity of our hotel is the tennis facility of the Tennisclub St. Gallenkirch-Gortipohl. Four sandparks and a percussion wall are available to our guests. Due to our partnership with the Tennisclub, this additional offer is free of charge for you. We would be pleased to reserve seats for you on site. Important information: You should bring your own racquets and shoes (without coarse profile).